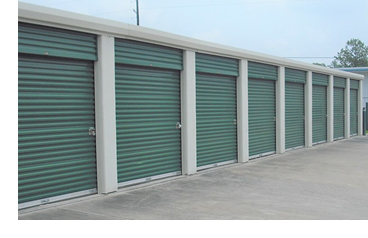 ​​​​​​ ​THE WOODLANDS – A Houston-based private investor has bought Affordable Self Storage, a 90,800-net-rentable-sf facility at 1626 Sawdust Rd. The seven-building Class A facility occupies 4.9 acres and comprises 465 climate- and non-climate-controlled units. Built in 1997, the property also includes fully-enclosed boat and RV units, a gate, drive-up access, 24-hour access, and on-site management. After the acquisition, the property was rebranded as Sawdust Road Self Storage.